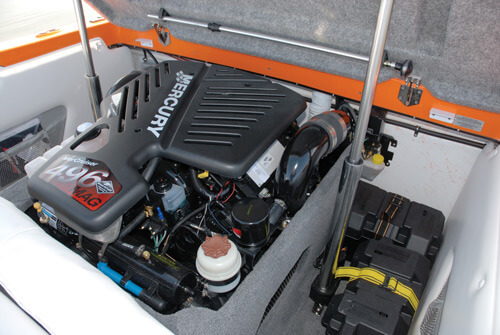 Looking for something special in a mid-size family sportboat? 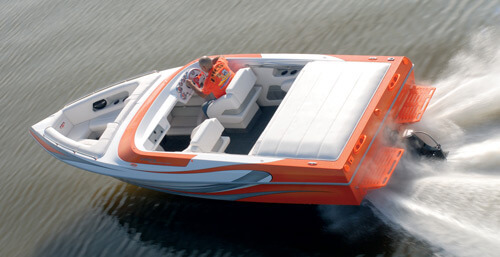 Look no further….the 230 RAZOR fills that bill. 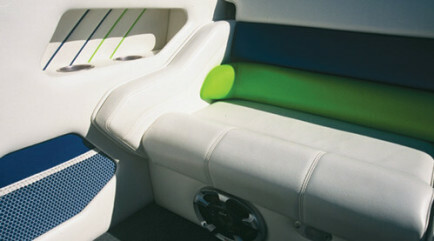 Exceptional styling…refreshing innovation…unmistakable Cobra quality. 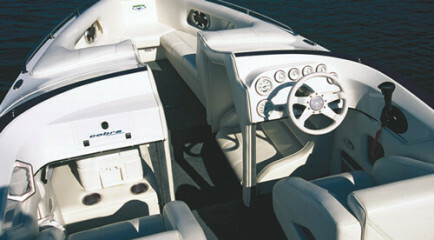 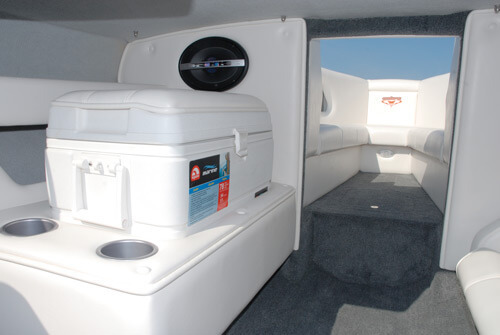 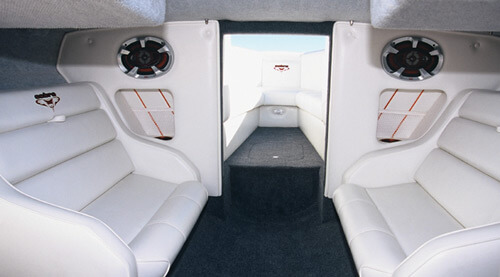 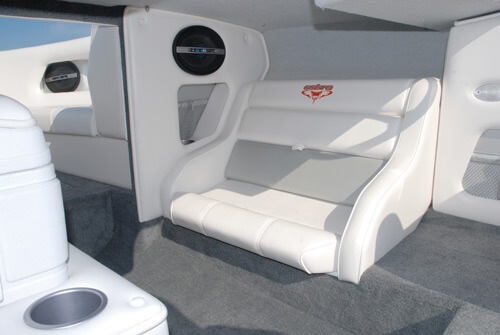 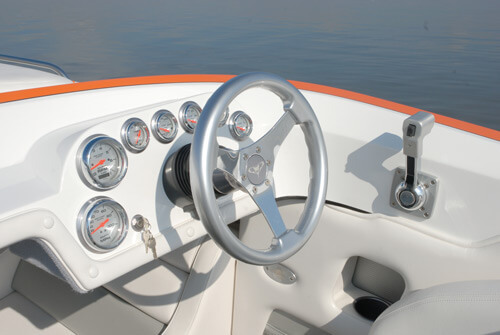 230 RAZORS, available in three popular versions, cuddy cabin/bowrider, walk-thru bowrider and closed deck models.